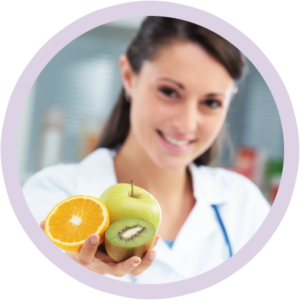 Whole food nutrition is the ticket to success when you are searching for the answers to your weight management and health care challenges. 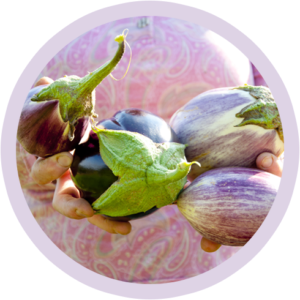 We want to teach you how to create balanced, nutritious meals that nourish you and your family. Your body is in a constant state of regeneration. If you want to create a state of health as opposed to a state of disease you have to understand that the food that you consume is directly responsible for that outcome. It is vitally important to us that we are providing you with the best possible nutrition advice available. That is why we customize each individual patient’s program. What is good for one person is most certainly not good for the next. We base your food requirements on your individual constitutional type. Someone who’s Spleen & Stomach energy is constitutionally deficient is going to need a different type of food therapy than someone who’s Kidney & Bladder energy is weak. This is not a diet: these are lifestyle changes that can be made at your own pace. We want to meet you where you are and educate you on how to take care of your body. We want you to understand why we are instructing you to make these changes because knowledge is power. That power is going to give you the tools that you need to make informed decisions about the foods that you are feeding yourself and your family. You only get one body, treat it with the love and respect it deserves and it will love you back. We have worked with a great deal of people and their weight loss struggles over the years. For some it is a constant battle that they endure every day. Some days you win the fight and some days you fail miserably. The problem is that there is more to nutrition than you are being told. It is not all about calories and exercise, some of us are emotional eaters that have developed an unhealthy relationship with food all the way back from our childhood. These issues have to be dealt with because these emotions will drive you to make poor decisions about what you are eating. Scientist produce fake “food-like” substances that have highly addictive properties. We flock to them in hoards because they are quick, easy and they satisfy the addiction that they have created in us. But they are dead substances with no life force energy to pass on to us so we just crave more. Then we beat ourselves up and we don’t understand why we can’t have more control. You have to understand that it is not your fault. Your past traumas and your toxic load is driving your decisions and your life. All you need is a clean slate, a fresh start from the rollercoaster ride that you have been living on. We are here to help you reset your system so you can live the life you deserve. Nutritional Response Testing is a unique observation tool that utilizes muscle testing to determine organ weakness. Once a weakness has been discovered we find a corresponding reason for the weakness. Organ weakness can be caused by any number of outside influences including: Heavy Metal Toxicity, Chemical Overload, Virus, Bacteria, Fungus, Parasite or Food Intolerance. Once the problem has been determined we then test to find what nutrient the body needs to restore that organ back to health. 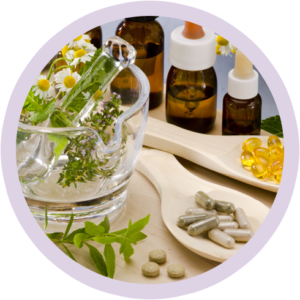 You will be receiving a unique prescription of doctor grade supplements and herbal therapies that will give your body the kick start that it needs to regenerate at the cellular level. It is no surprise that the foods that we are eating are lacking vital nutrients. Supplementation is the most effective tool you will find to bridge the gap between the food your are eating and the nutrients you desperately need. There is a difference between a food allergy and food intolerance. A food allergy is a life threatening condition that will cause what is known as anaphylactic shock. People will experience conditions like rashes and throat swelling that can cause death if not treated in a timely manner. 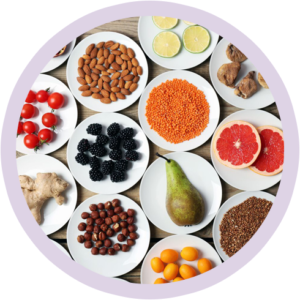 We are starting to understand that there is another type of food allergy that is less severe in its immediate symptoms yet can be quite harmful to the body and specific organs. These are known as food intolerances. Certain foods can create an inflammatory condition in the body that if left untreated can harm specific organs. For instance sugar is a hot substance that generates inflammation in the body. I have found that it specifically attacks the kidneys and adrenals in a large population. I have also found that once the adrenals weaken you will see symptoms that mimic thyroid conditions. Doctors are incorrectly placing women on thyroid medications when in actuality the adrenal glands need support as well as a break from the sugar. The premise of this test is to find out what foods that you are eating that are causing your problems. We have you bring to the office the specific foods that you are eating and muscle test you on them. As ingredients in different brands of foods vary it is important to know if you have an intolerance to a specific food you are eating. There is so much misinformation being circulated about what a proper diet consists of as well as the reasons for peoples weight gain. The media never seems to take into consideration the fact that we are living in a toxic world. Chemicals are saturating every square inch of our growing fields. We are consuming plastics, heavy metals, pesticides and medications at an alarming rate. No one is teaching you how to protect yourself from these deadly substances. I need you to understand one very important fact about fat. It could be the only thing keeping you alive and you should be so grateful for it! If you look to the science behind fat production you will find that one of its main jobs is enveloping toxins. As we consume toxins our liver is only able to process so much at a time. If you are taking in more toxins than the liver is able to process out of the body there is going to be a surplus of filth running through your blood stream. The body produces fat to envelop the toxins and safely stores them away until the liver is able to process them out of the body. There are multiple factors involved with this process that can slow down the detoxification process. Dehydration, constipation, stress induced hormone overproduction and the list goes on. I have formulated an herbal detoxification program that will reset your entire system. 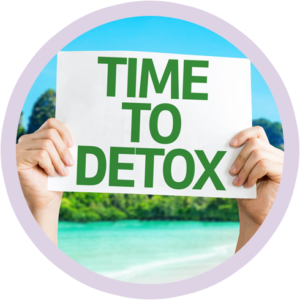 This is a 21 day program that supports every step of the detoxification process. You will not only shed pounds but you will see your eyes begin to sparkle, your skin will glow and the fog in your head will lift. I do this cleanse 3 times a year and it has changed my life. Let me show you how it can change yours.